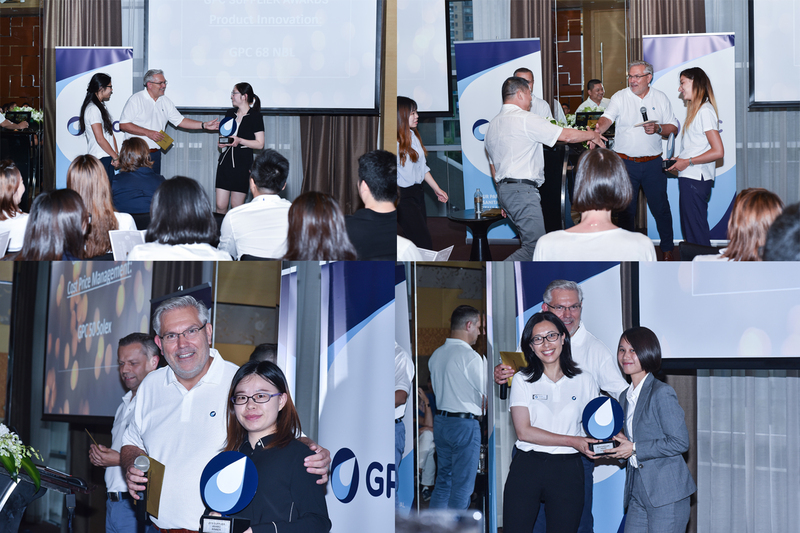 GPC held its first Supplier Awards ceremony in conjunction with its second Supplier Conference in Shanghai earlier this month. 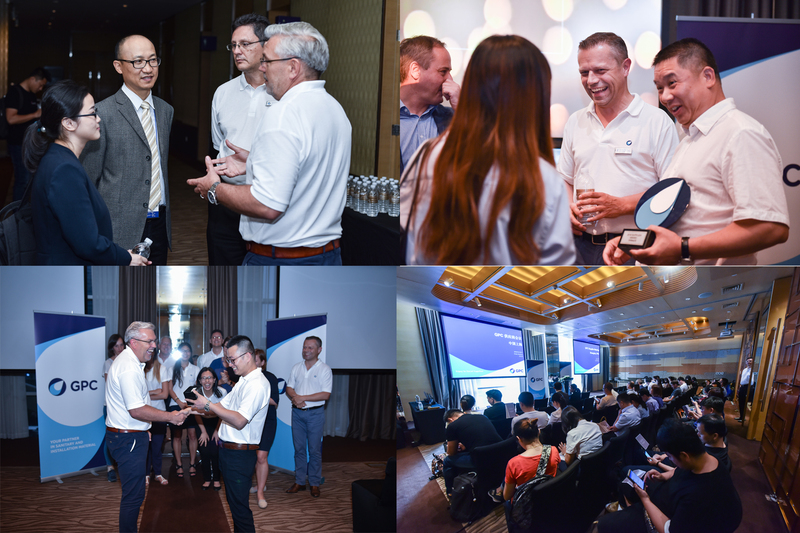 The event was held at the Jumeirah Himalayas Hotel and was attended by 85 guests from 42 manufacturers. GPC’s General Manager Andy Gannon led a presentation about GPC’s current and future business strategy. 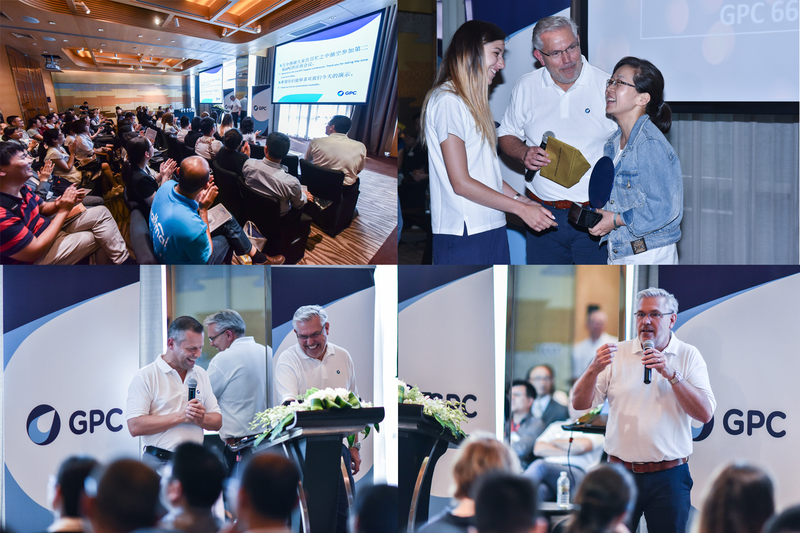 He was accompanied by Steven Van Sweevelt, Chief Product & Marketing Officer for Van Marcke, who offered some insight into Van Marcke’s own strategy. 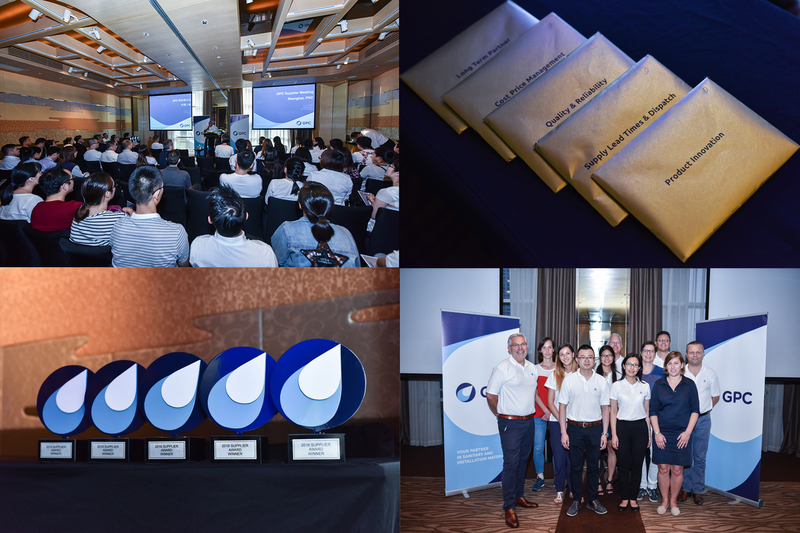 The presentation was followed by the awards ceremony, which saw 5 of GPC’s suppliers walk away with awards in categories ranging from Product Innovation to Quality & Reliability. 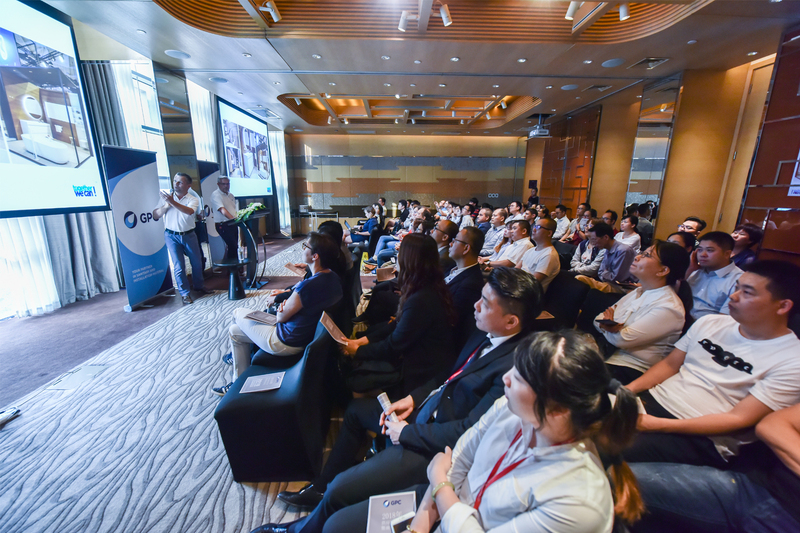 The event coincided with the Shanghai Kitchen and Bath Fair.